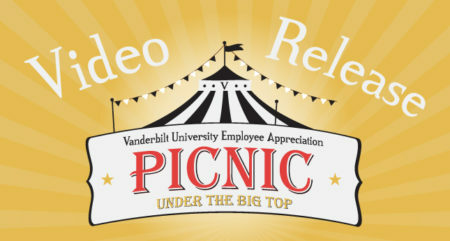 The Employee Appreciation Picnic, “Under the Big Top,” was the first independently hosted Employee Appreciation picnic to thank all university employees for their hard work throughout the year. The event featured multiple food trucks with a variety of cultural foods as well as games. As part of a new Employee Appreciation initiative, video will be captured from events recognizing employees throughout the year. Signs posted ‘You are being filmed’ will notify attendees when video is present. Visit the Employee Appreciation website for more information on upcoming and recent events.